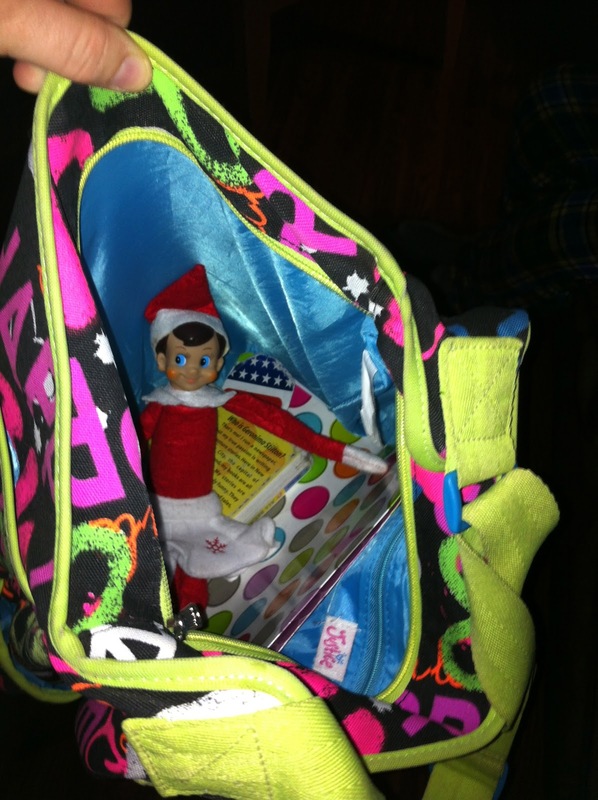 Today Elfy is hitching a ride to school with Abby.... she doesn't know it yet, but in about 20 min when she gets to school and opens her bags, she will!!! So funny, wish I could see her expression! The kids have been looking all morning for Elfy... they are worried someone touched her, and now she is gone!